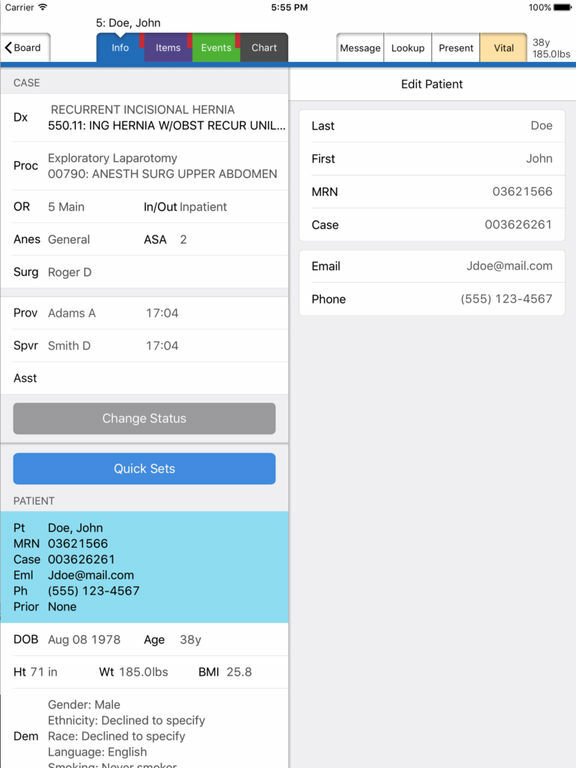 Medaxion Pulse provides anesthesia practices with mobile, real-time intelligence. 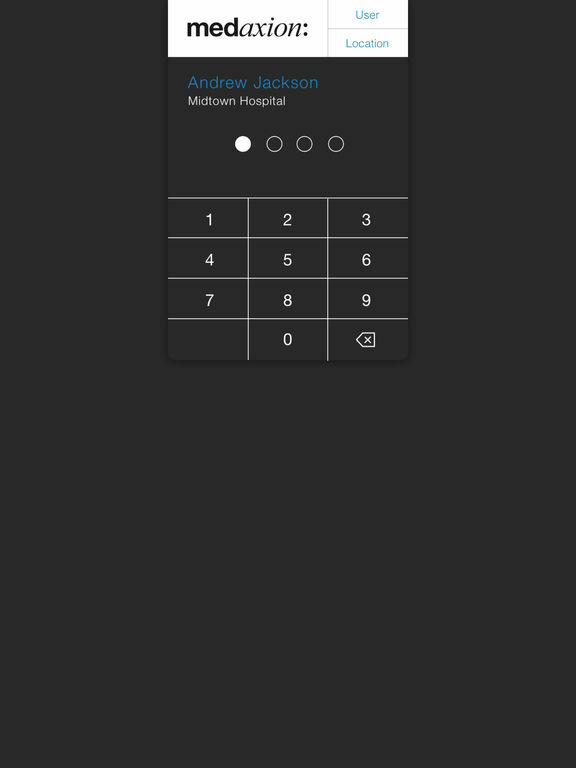 Medaxion Pulse capabilities include: point-of-care charge capture, broadcast status, practice activity oversight, and billing system integration. IMPORTANT: Medaxion Pulse use is limited to existing Medaxion, Inc. customers and authorized individuals. Use of this app is subject to the End User License Agreement and the Services & License Agreement. Medaxion Pulse and Medaxion Q © 2017 Medaxion, Inc. All rights reserved. U.S. Patent Nos. 8,326,651 B2 and 8,850,533. Other patents pending. CPT® only © 2016 American Medical Association. All rights reserved. This product includes CPT® and/or CPT® Assistant and/or CPT® Changes which is commercial technical data and/or computer data bases and/or commercial computer software and/or commercial computer software documentation, as applicable which were developed exclusively at private expense by the American Medical Association, 515 North State Street, Chicago, Illinois, 60610. U.S. Government rights to use, modify, reproduce, release, perform, display, or disclose these technical data and/or computer data bases and/or computer software and/or computer software documentation are subject to the limited rights restrictions of DFARS 252.227-7015(b)(2) (November 1995) and/or subject to the restrictions of DFARS 227.7202-1(a) (June 1995) and DFARS 227.7202-3(a) (June 1995), as applicable for U.S. Department of Defense procurements and the limited rights restrictions of FAR 52.227-14 (June 1987) and/or subject to the restricted rights provisions of FAR 52.227-14 (June 1987) and FAR 52.227-19 (June 1987), as applicable, and any applicable agency FAR Supplements, for non-Department of Defense Federal procurements. Flexible role holder insert and delete. Alpha index on user lists. Rapid start via cached data and background operation. User interface speed and notification enhancements. Ability for providers to add medical directors to case. Ability to assume role for scheduled cases. Numerous speed, stability and user interface improvements.